1916. As thousands of Brits are fighting on the Front Line, a new breed of women emerges to hold the Home Front together. Fiercely independent and fiery-spirited, the munitionettes, or ‘canaries’, are easily recognisable with their chemically-stained yellow faces. Among the raucous group of women is Florrie Duncan, who plans to celebrate her birthday in style at the Golden Goose pub. But the celebrations are cut short when all but one are killed in a brutal explosion. 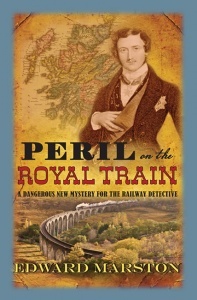 Scotland Yard suggests it’s the work of a German spy but Detective Inspector Harvey Marmion and Sergeant Joe Keedy remain unconvinced, believing something more complex and sinister to be at work. With five times the victims there are five times the motives for murder. 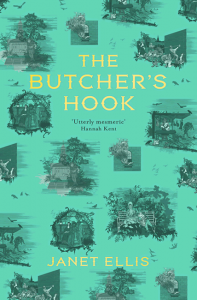 As the pair begins to piece together the lives of the women, they unearth a tension simmering between many of the locals and the canaries. The dark days of the war has left everyone on edge and suspicion is rife. 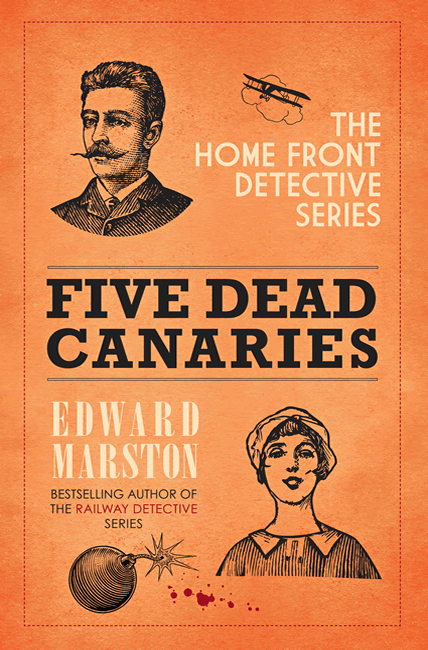 From marital dysfunction to a failed bomb plot, it seems everyone in the small town of Hayes has a motive, so Marmion and Keedy must work fast to uncover the murderer… before more canaries are turned to dust. 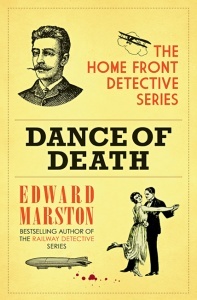 in the acclaimed Home Front Detective series. 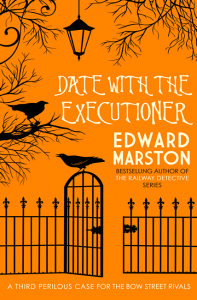 Historical crime fiction is not easy to write… Edward Marston is the expert. 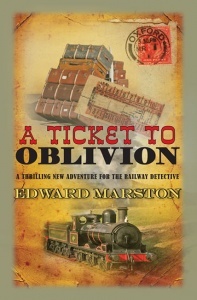 A new and baffling adventure for the Home Front Detective, set in a vividly imagined period of wartime upheaval and uncertainty. 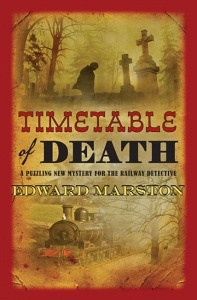 The past is brought to life with brilliant colours, combined with a perfect whodunnit. Who needs more?